Discover Germany’s Harz Mountains on the famous ‘Harzer’ narrow gauge railway. 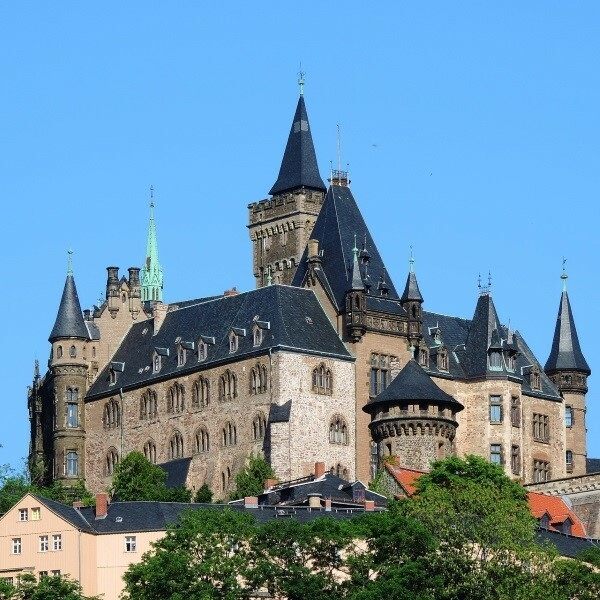 Discover Germanys Harz Mountains on the famous Harzer narrow gauge railway, visit the UNESCO World Heritage site Quedlingburg and see the imperial City of Goslar known as the Rome of the North. Following collection from home, travel to Dover for the ferry crossing to Calais and onward to an overnight hotel in time for dinner. After breakfast continue into Germany and settle in to the HKK Hotel Wernigerode for the five night stay with dinner, bed and breakfast. 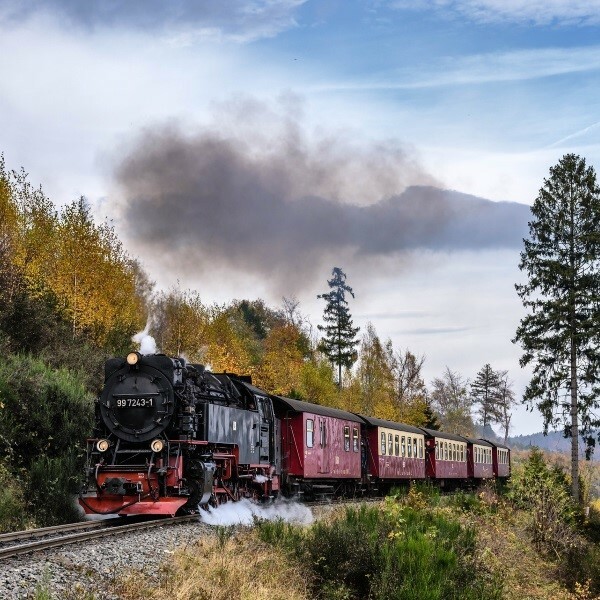 Discover the Harz Mountains with the famous "Harzer" narrow gauge railway and head to the summit of Brocken, the highest peak of the Harz Mountains for a wonderful scenic view of the region. 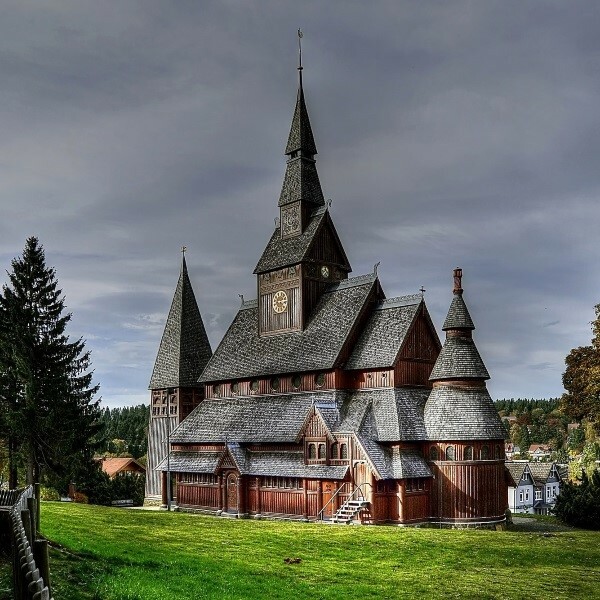 Continue the railway journey through picturesque scenery to Wernigerode, where a tour guide will introduce the highlights of this colourful town. This morning travel to Quedlingburg, once a centre of the German Empire and one of Europe's best preserved medieval renaissance towns. It features a rare combination of ancient and modern historical treasures. 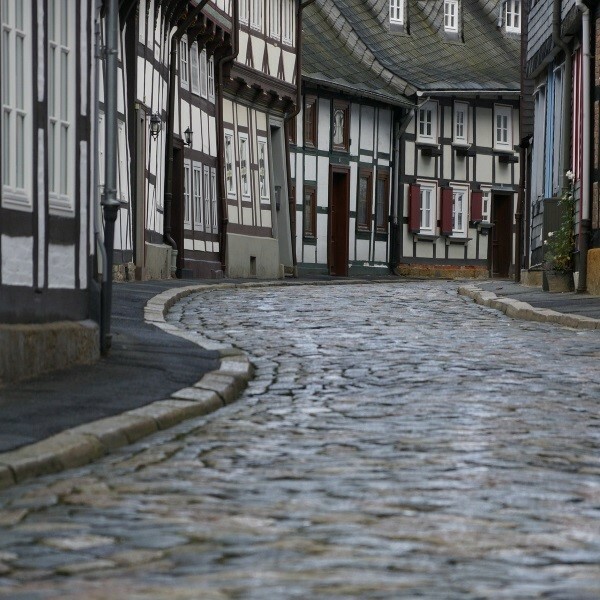 Most of the buildings in the town centre are timber framed, some dating back to the 16th Century. Enjoy a guided tour followed by free time to explore. The first stop today is the imperial City of Goslar known as the 'Rome of the North'. Take a city tour before savouring a profiterole or piece of cake and a coffee on the picturesque shore of Lake Okersee and enjoy a charming boat ride on the lake. Say farewell to the HKK Hotel Wernigerode and travel through Germany to the overnight hotel in time for dinner. After breakfast, continue the journey to Calais for the ferry crossing back to Dover. On arrival back in East Anglia the door to door collection service will be waiting to return you home. 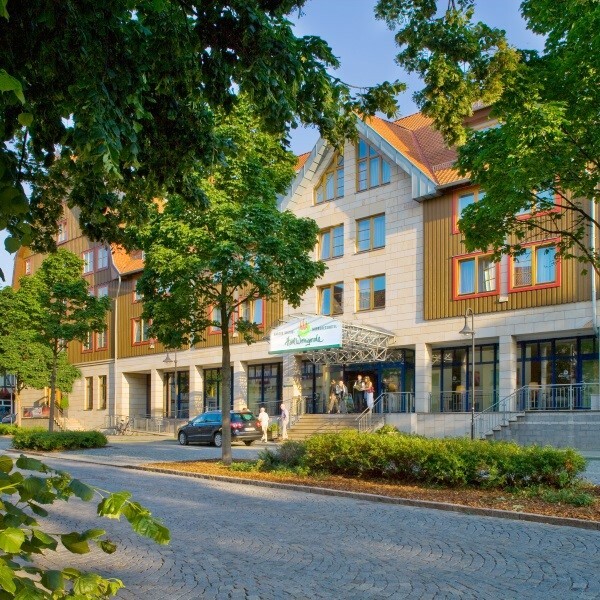 The 4 star HKK Hotel Wernigerode is located only 100 metres from the historical City of Wernigerodes Old Town and surrounded by the beautiful Harz Mountains.